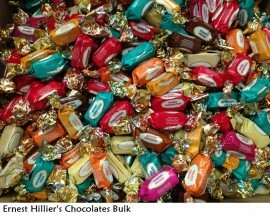 Ernest Hillier chocolates offer delectable chocolates since its inception of 1914. 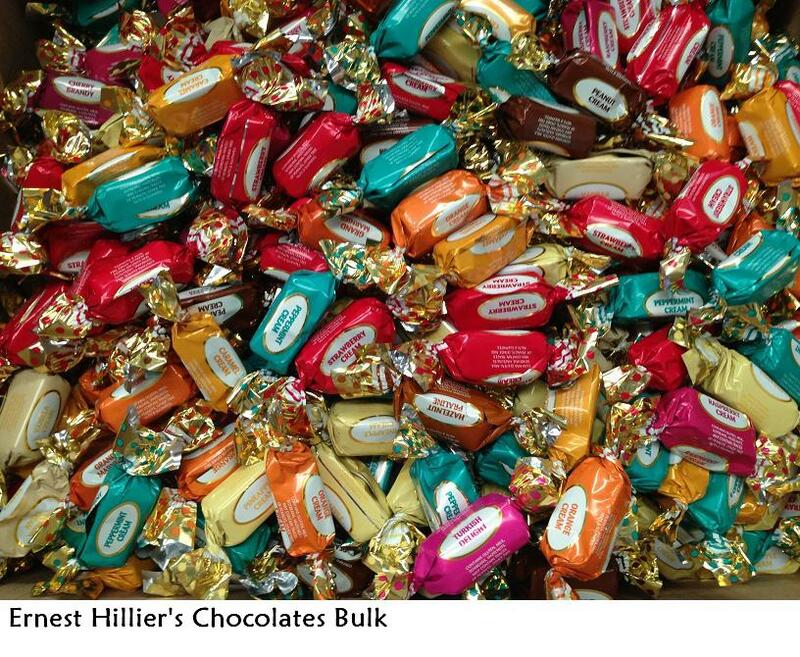 Hillier’s has always prided itself on exceptional quality delights, making Hillier’s one of Australia’s most prestigious chocolate makers. The heritage of Ernest Hillier's has stood the test of time and continues to be a household name today. In this special mix you will find favourites such as Strawberry Creams, Peppermint Cream, Pineapple Cream, Raspberry Cream, Hazelnut Praline, Cherry Brandy, Turkish Delight and Orange Cream to name a few. Makes an excellent gift. There is approximately 88 to the kilo.